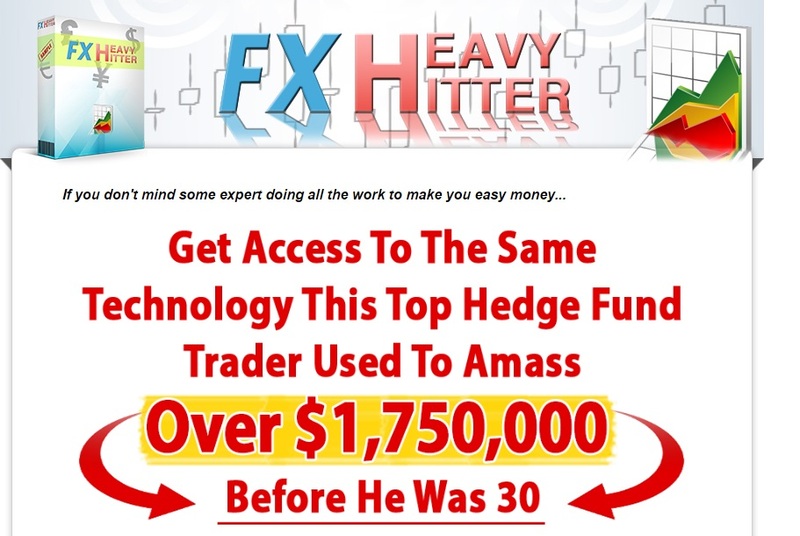 In this review we show why you should not trust the FX Heavy Hitter trading program for Forex. It is presented by Dan Knight. 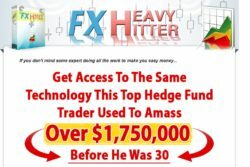 Knight claims that he is a 18-year veteran of a hedge fund in New York who has developed a semi automated trading software called FX Heavy Hitter. According to Knight FX Heavy Hitter has an 87.63% win rate with a 9.83% drawdown. It generates trading signals that you have to execute on your account. Usually we review binary options scams, but when saw FX Heavy Hitter, we immediately realized that something is wrong with it. First of all there is the usual question: Would a trading system capable of making thousands of dollars per month cost a one time fee of $39? The obvious answer is no. You just have to research who Dan Knight is to get a proof that FX Heavy Hitter is a scam. It is a fictitious character and you will see the proof on the picture. The scammer who created FX Heavy Hitter has stolen the photo of another guy called Shawn Wayne King, who has nothing to do with Forex trading. If you lie about your identity and use photos of other people, you are a scammer, there is no way around it. So what can you expect from FX Heavy Hitter? Probably losses in the long run, because really profitable apps costs huge amounts of money. FX Heavy Hitter is a scam because Dan Knight is lying about his identity. We recommend staying away from this program. Don’t pay for trading systems from anonymous people, they are worthless. If you want to succeed in trading, learn and build your own strategy on a demo account. This is how trading really works.